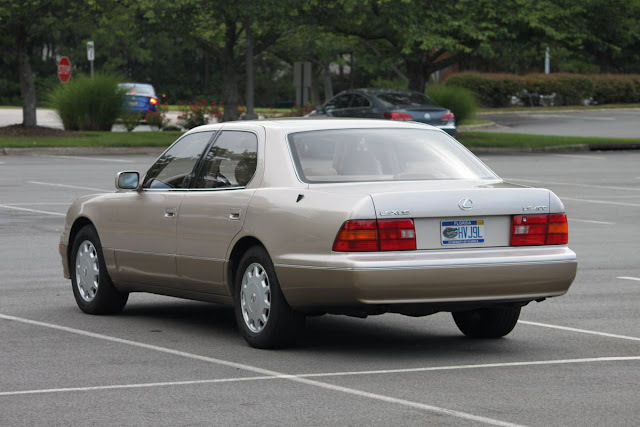 The 2nd generation XF20 (1994-1997) Lexus LS was everything you'd want in a German executive cruiser, but with Japanese sensibility and reliability. There was no option for a 5-speed manual gearbox, but it wouldn't ravage your savings in expensive parts repairs or lull you into thinking your car was sporty. 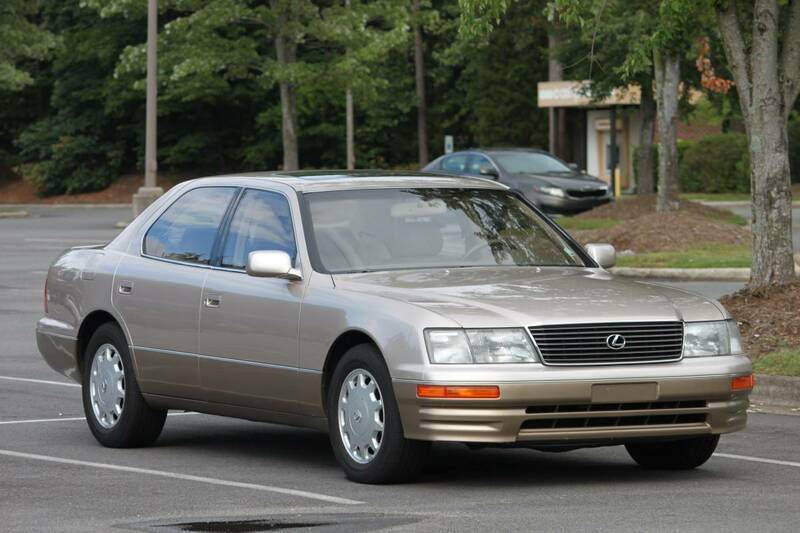 Find this 1996 Lexus LS400 offered for $7,200 near Raleigh, NC via craigslist. Tip from August. Where the BMW whispers into your ear that you are faster than everyone else on the road, and the Mercedes-Benz tells you that you are better that everyone else...the Lexus reminds you to wave at the broken down German cars and enjoy the day. The driving experience will be similar to riding a train, but do you really want a roller coaster on the way to work? It's amazing how much the 2nd gen LS400 looks exactly like the 1st gen. I agree. You have to look closely to spot the differences between the first two generations. Toyota was really sticking to the Teutonic playbook hard at this point, as those Lexii are emulating all of the generic German sedan design cues. I would think that this might have been counter-productive from a marketing perspective, as the general car-buying public had trouble even identifying these as a Toyota product, and instead just saw them as another anonymous German luxury sedan. Or worse, as a cheap knock-off. Counter-productive? They were a massive sales success, enough so that they caused a major shake-up in the way the Germans produced their cars. I like the way you're thinking, but Infiniti did exactly what you suggested with the early Q45's, and they were a major flop compared to the LS.